Architectural style is described as certain characteristics of a structure that make it identifiable or able to be grouped into a category. There are many different architectural styles all across the world. One structure that has many versatile styles and designs are homes. Below I have outlined a few types of different styled homes and a little information about them. Log cabins started out as small and modest homes with only one room. They are built from logs, and in early times some used mud to fill in the gaps, while others used notches to link the logs, and some used nails. Their origin is unknown, but it is believed that around 3500 BC in Northern Europe is where they were first built; however here in America it was around the 1600's when they first started being constructed. 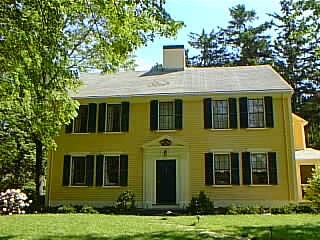 Colonial style homes were also constructed around the late 1600's and early 1700's, and had many European influences. It is recognized for its use of symmetry and geometry, and the door is usually situated in the middle of the house. The windows, chimney, columns, etc. are all evenly proportioned and align with each other. Victorian style homes became popular in the United States in the late 1800's. The style of the Victorian home has many influences from Italianate to Gothic. They are usually at least 2 stories, if not more, steep/slanted roofs that could be round or pointed, and decorative porches, windows, etc. 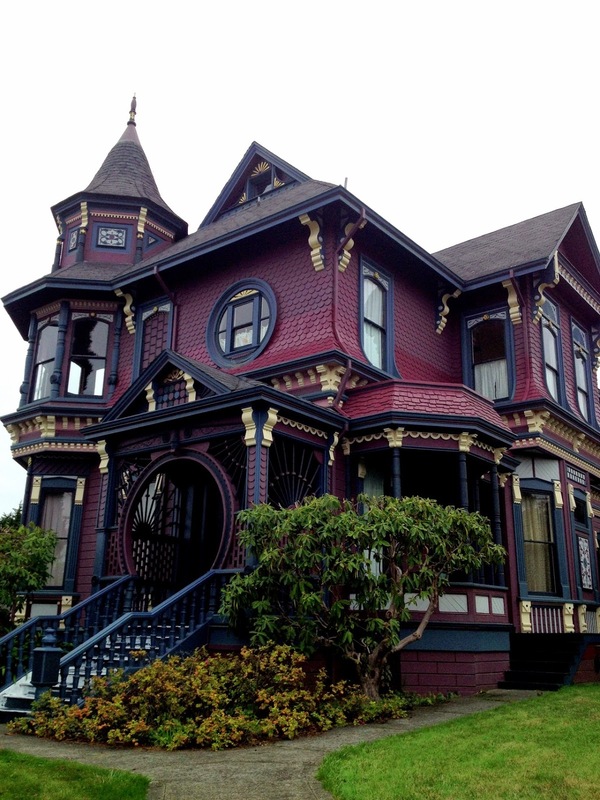 While they look similar, most Victorian homes are very unique and different from each other. Contemporary or Modern style homes have gained popularity from the 1950's and on. They are usually very streamline and sleek designs, with minimal decorative pieces, and usually have a very open floor plan. The materials that can be used range from glass, concrete, vinyl, wood, and more. They usually feature many windows, and a square flat roof more often than any arches or slants.